was born in Māṭurid district of the city of Samarkand, which was within the borders of contemporary Uzbekistan and died in the same district. He was debatebly a scholar of Turkish origin. The region where al-Maturīdī lived had been under the Abbasid rule at first, but later in the period of Mutawakkil Alallah came under the rule of Samanids. In that period, a fertile ground for raising competent scholars was introduced by the hands of the state. Imam al-Maturīdī got his education and produced works in such a prolific environment. Mutazilites, Shiites, and other similar sects. Due to their moderate attitudes in the relationship between reason and revelation, these two scholars, al-Maturīdī and al-‘Ash‘arī, were attracted attention and accepted by wide range of masses. Maturidiyya School which was established after the name of Imam al-Maturīdī and in line with Abū Ḥanifa’s understanding is a theological school that has managed to gather half of the Muslim population around it. 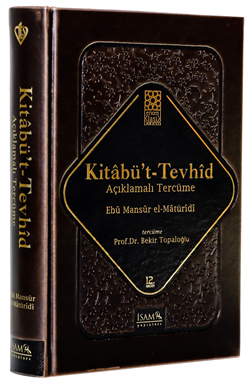 Al-Maturīdī’s Kitāb al-Tawḥīd is one of the fundamental books of this school. 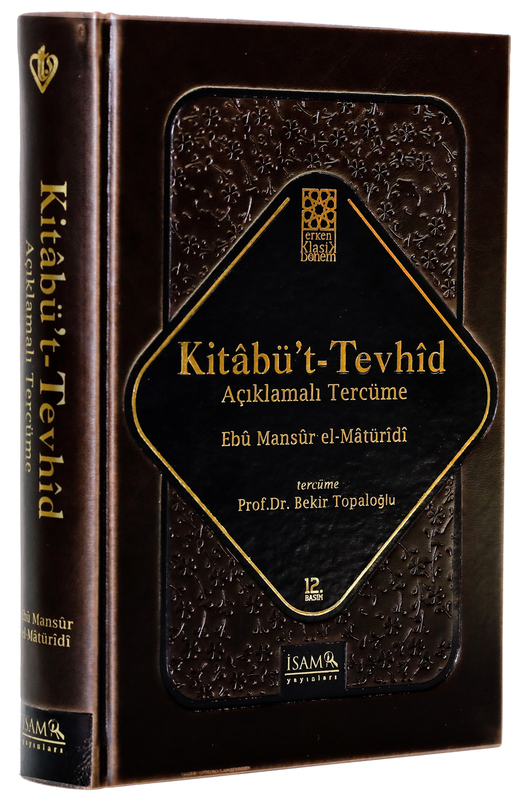 Despite this fact, it is not possible to say that Kitāb al-Tawḥīd is adequately known in scholarly circles especially among the adherents of Maturidiyya School. 12. ed., 2018, 771 pages.